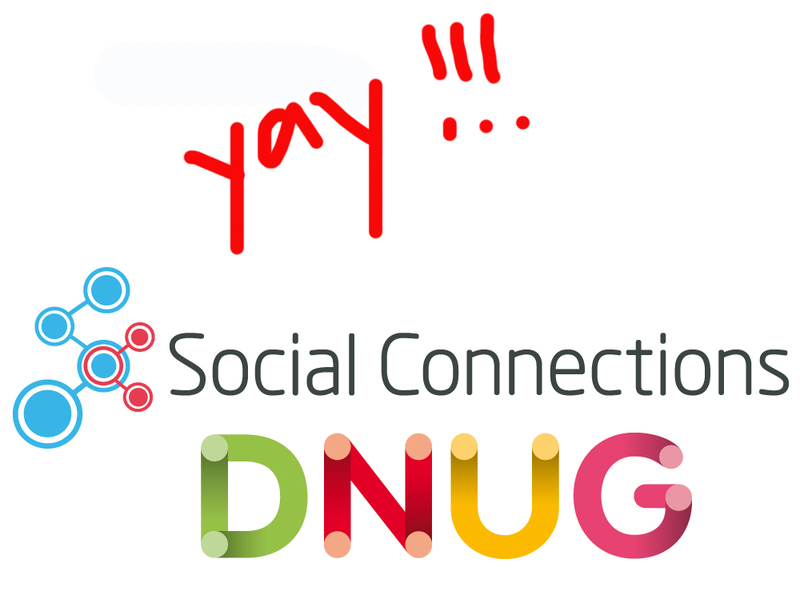 There will be a conflict in dates between the conferences of Social Connections and DNUG on June 1st, 2017. This happened by accident. We regret this inevitable circumstances very much, both boards agreed to cooperate and stay in close touch. We will be able to offer two world class user group conferences in close time. As part of the short overlap between the opening session of 11th Social Connections in Chicago and the closing session of the 44th DNUG conference (#dnug44) in Berlin, we plan to have a joint web session. Best wishes to the participants of both events for a successful and exciting conference, regardless of your decision.